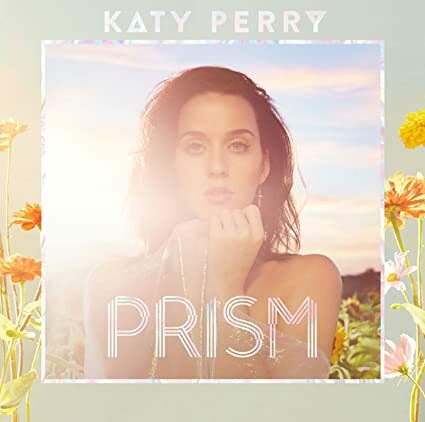 Miss Katy Perry » Blog Archive » Katy Perry to perform free concert at Mann Center! Katy Perry to perform free concert at Mann Center! Hillary Clinton will join Katy Perry onstage at a free concert to be held at the Mann Center this weekend, the Clinton campaign announced Tuesday. Perry will perform at the Mann on Saturday, Nov. 5, as part of the Clinton campaign’s “Love Trumps Hate” concert series. Doors for the concert open at 5:30 p.m, and the event is free to attend. Those interested in attending must RSVP at the Clinton campaign’s site beforehand. Attendees will use the email confirmations they will receive after RSVPing to enter the show. The Clinton campaign first announced Perry’s performance last month, but did not include its time or location in a release. Perry’s performance is one of several organized throughout the nation by the Clinton campaign, with other events including performances from Jon Bon Jovi and Jennifer Lopez. Perry is a noted Clinton supporter who endorsed the candidate in October 2015. She previously performed at the Democratic National Convention at the Wells Fargo Center in July. Perry will continue her support for Clinton at the Philadelphia event Saturday, where a release notes that she and Clinton will encourage Pennsylvania residents to vote on Nov. 8.